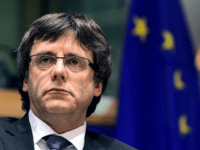 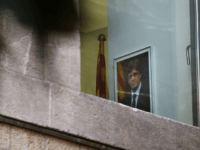 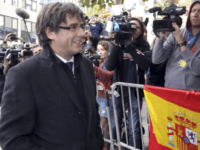 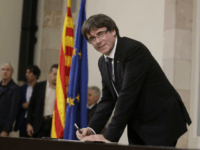 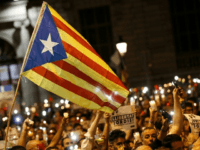 BARCELONA, Spain (AP) — Spain announced an unprecedented plan Saturday to sack Catalonia’s separatist leaders, install its own people in their place and call a new local election, using previously untapped constitutional powers to take control of the prosperous region that is threatening to secede. 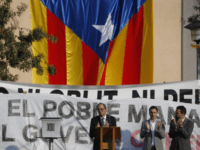 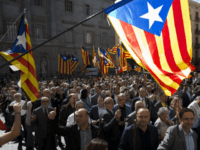 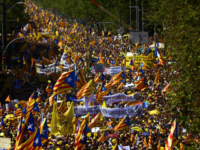 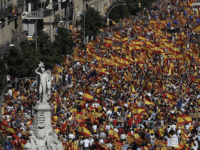 BARCELONA, Spain (AP) — Organizers say that 930,000 people have marched in Barcelona on Sunday to protest the Catalan government’s push for secession from Spain. 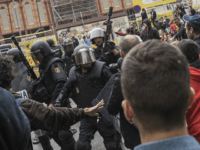 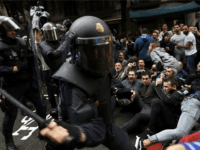 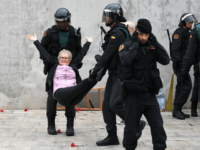 BARCELONA, Spain (AP) — Spain’s Interior Ministry says that 431 National Police and Civil Guard agents suffered wounds or bruising during violent clashes with civilians in Catalonia. 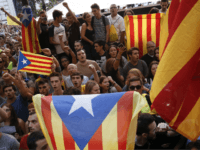 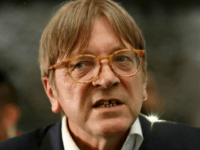 MADRID (AP) — Spain will deploy police reinforcements to Catalonia to help maintain order if an independence referendum pledged by Catalan officials but opposed by the national government goes ahead, officials said Friday.